Stories from the mission field. Harvesters Ministries has planted churches in some unexpected places – in bus stops, in barber shops, in refugee camps, in the Masai Mara – the church on legs, candlelight churches in Zanzibar and in many, many cities and forgotten villages all over Africa. 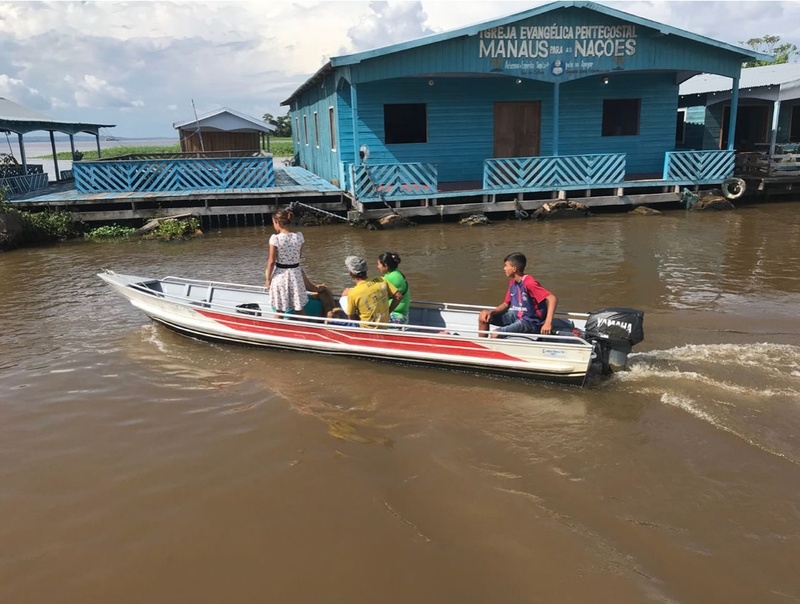 The time has come to plant churches in Brazil and the Amazon – particularly among the “River People” of the Amazon. But who are these “River People”? These people stay on the Amazon riverbanks in the thousands. Local missionaries believe that there might be as many as 10,000 of these isolated villages without access to a church. God has called Harvesters Ministries to prepare the way – even in the jungle! 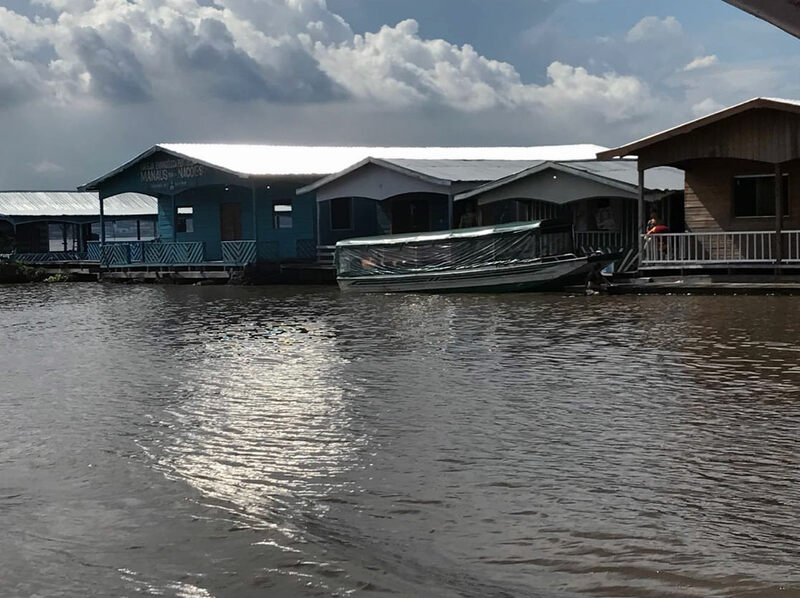 Please join us in prayer as we pray for our missionaries who train pastors in these remote villages in the Amazon. Pray that God will continue to protect them. Pray that the newly trained Hub-Leaders will be filled with the Holy Spirit and that they will continue to trust God for courage to undertake their daily responsibility of evangelizing the lost. Pray that the lost that come to Christ will be a shining light in their villages and that they too will lead others to Christ. We serve an awesome God and with Him all things are possible!